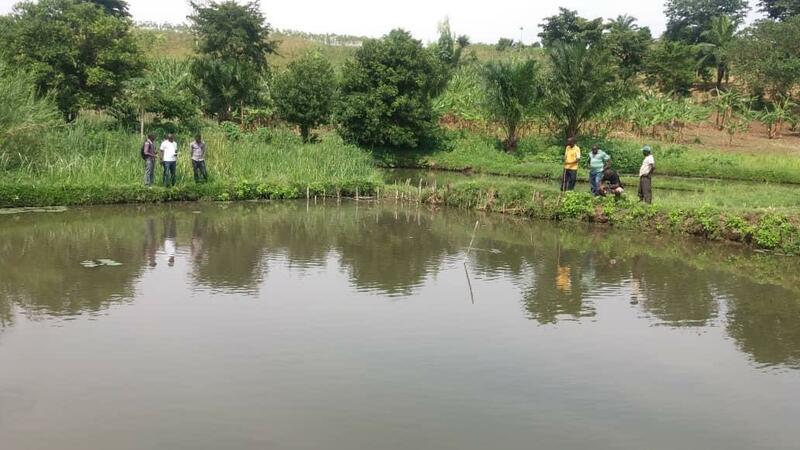 In Cibitoke province, youth are involved in growing mushrooms under Red een Kind’s project (Building Bridges in Burundi), a project which is implemented in consortium with several NGOs. 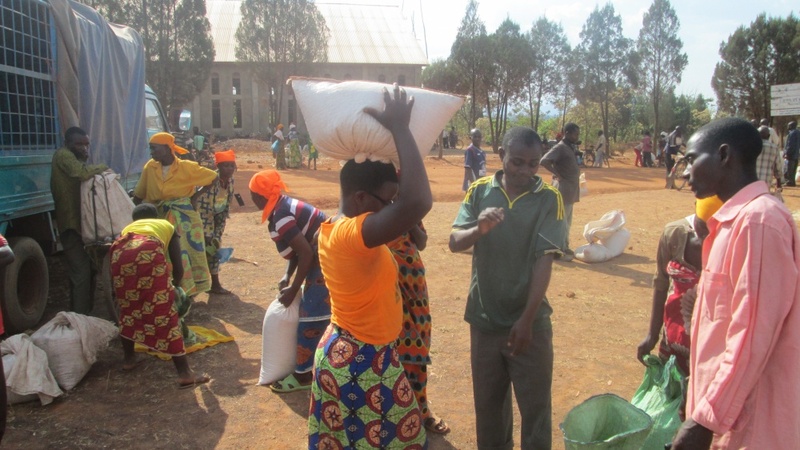 Help Channel Burundi executes the project in Cibitoke and Kirundo provinces.Mushroom growing has greatly impacted the lives of youth and empowered them economically, enabling members to become self-reliant. 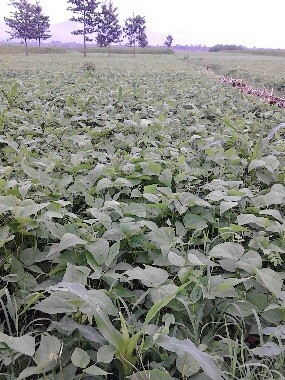 It has also helped them to learn modern farming skills. 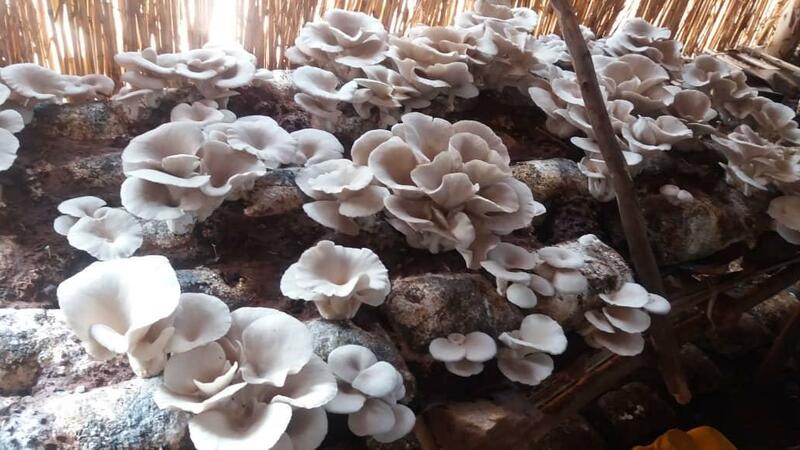 Mushroom growing is a remunerative agribusiness in which requirement of land is not a big issue, so even landless farmers can augment their income through mushroom cultivation. Mushroom is considered to be a nutritious food, rich in protein, low in fat and carbohydrates. However, mushroom growing can help in a long way in the efficient utilization of agricultural and industrial waste. It can also play a significant role to alleviate poverty and generate employment opportunity for educated unemployed youth to increase their income and make them self- dependent entrepreneur in future.